Lately I have been looking into orgonite and the aura. Since orgonite balances our energy, it should affect the human aura and harmonise it. 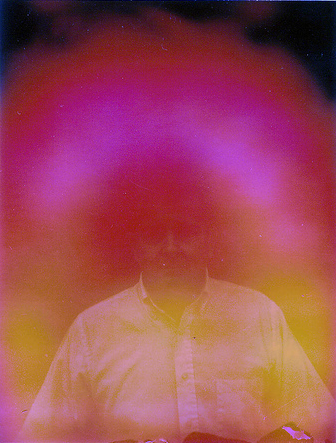 I have found some photos and videos that show orgonite affecting the aura. I also found another forum post with before-and-after orgonite aura photos. 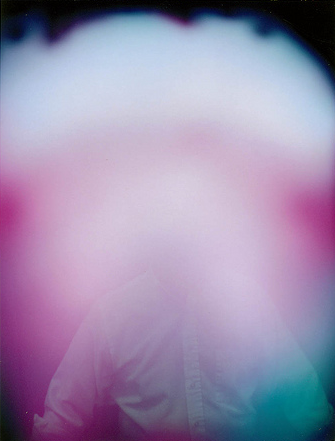 A woman called Jacki had aura photos taken without orgonite, on the left, and with her wearing an orgonite pendant around her neck on the right. 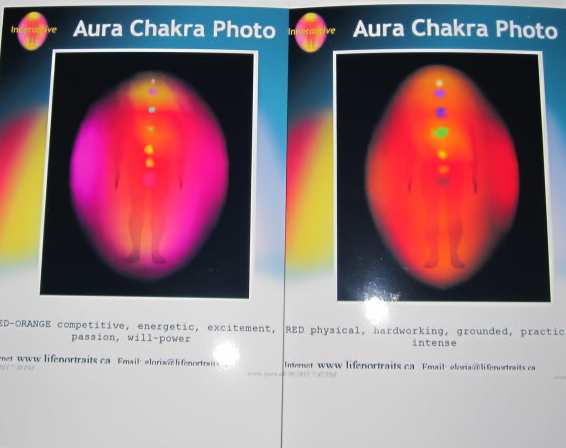 Notice how the aura colours are much stronger on the photo on the left; also, all the chakra centers are much brighter, and particularly the green heart chakra which is where the pendant is. A lot of people feel the chakra balancing effects from orgonite but it’s pretty cool to have visual confirmation! Last but not least, I found a Youtube video which uses Winaura technology. 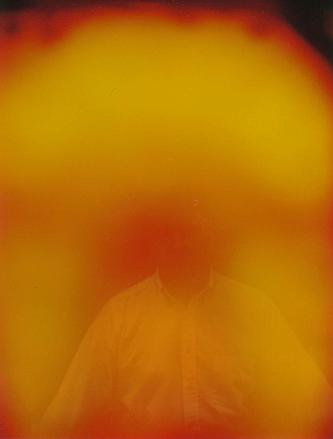 WinAura is a program that shows the aura around a person while they are in motion. The person shown in the video is having Reiki orgonite healing done on them (I am assuming this is regular Reiki done while the healer is holding an orgonite to boost the Reiki energy). This video really fascinated me, be sure to have a watch!